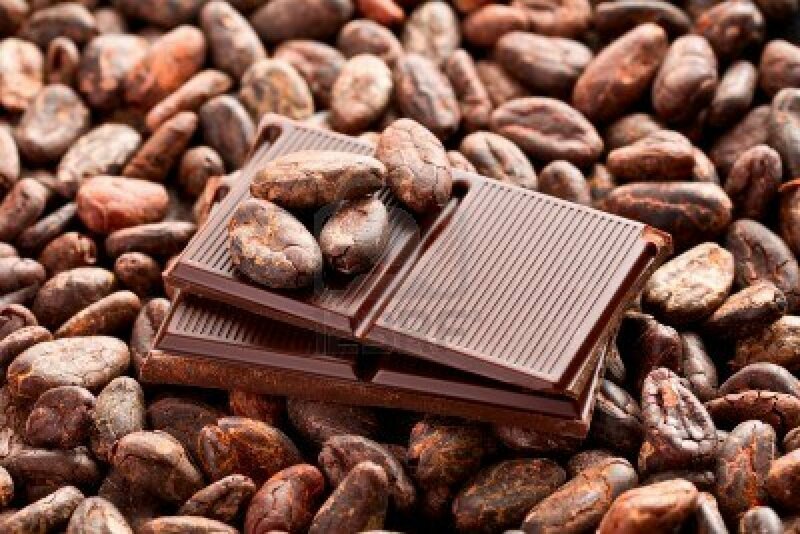 ABUJA – THE Federal Government yesterday, declared that Nigeria will become Africa’s largest cocoa producer and exporter soon. This was disclosed by the Minister of Agriculture and Rural Development, Chief Audu Ogbeh, during the inauguration of Cocoa Re-launch Committee with Dr Olayiwola Oluwole as Chairman at the headquarters of the Ministry in Abuja. Ogbeh said the government’s move to realise this lofty ambition within the shortest time was possible and with the inauguration of the Oluwole-led committee Nigeria will move to the top from its current seventh position in world cocoa producing countries’ ranking. He said: “In-house here we can say is a shame for us to be number seven on the list of cocoa producers in the world, but we must reverse it to be at the top and that is why we are here. This is the time to do it and no other time than to do it now. “Cocoa can be grown in many parts of the country. We are going to have cocoa relaunch campaign in March at Ondo State, and we want all cocoa farmers from cocoa producing states to be present. “We cannot afford to remain seventh cocoa producing nation. We are going to take over from Cote D’Ivoire as the largest cocoa producer in the world. “We can earn huge foreign exchange from cocoa because oil and gas has done damage to our economy and we have to go back to agriculture to rescue the economy. The Minister also expressed confidence in the newly inaugurated committee and charged them not hesitate to come up with useful approach to move Nigeria’s cocoa producing capacity higher than it has been, and also stated that farmers are to be in charge of cocoa and not government. Speaking on behalf of the committee who is also the chairman, Dr Olayiwola Oluwole, said the confidence reposed in the members who are drawn from both the public and private sectors, promised to work assiduously work to ensure Nigeria recovers her lost glory of being the largest producer of the commodity in the world and also number one cocoa exporting country in the world.